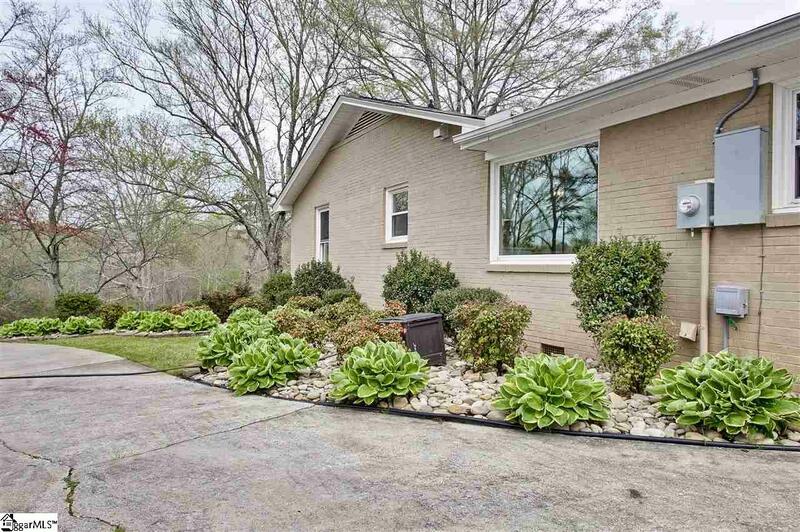 Welcome Home to this well appointed All Brick Ranch home on 3.28 acres! 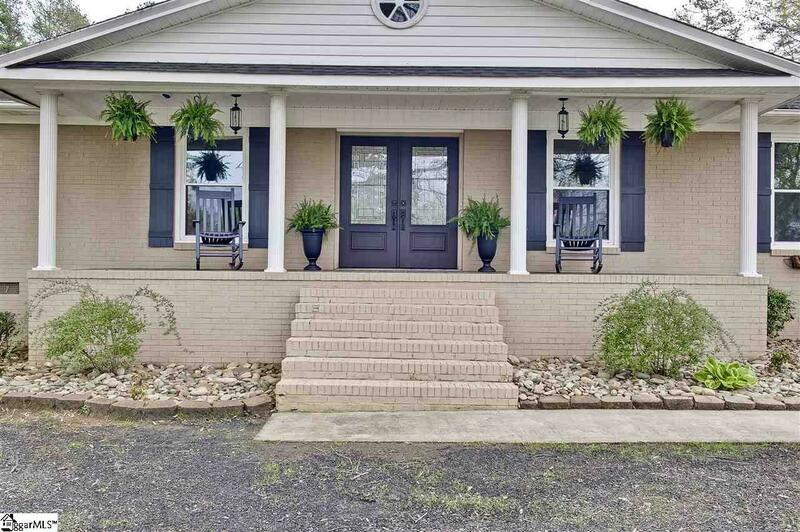 Enjoy Rocking on the Front Porch looking out over the front yard and maybe evening catching a glimpse of a Turkey or 2! From the moment you walk in the Front door you get a warm feeling of home. The attention to detail and Upgrades are beautiful and make a lasting impression ! The Custom Designed Kitchen features all New soft close Cabinets and Drawers, Quartz Countertops,Farm Sink, High End Stainless Bosch Appliances, Drawer Microwave ,Custom backsplash and Under the Cabinet Lighting, Double Ovens and Wine cooler ! Beautiful New Hardwoods throughout Kitchen, hall and Master! The large Great room features a shiplap TV wall ,Real Wood Burning fireplace and views to the kitchen and Dining Room! Talk about family dinners---this dining room is sure to be a hit and can hold a 12 plus dinner table! Access to the Screened porch with fireplace is right off the Great Room or Kitchen! Enjoy entertaining out here in the spring ,summer and Fall! Watch the Kids Spalshing in the Pool or join them on the sunbathing deck! Back inside you'll love the Large Bedrooms and there is 4 of those and possibly 5 depending on your needs and how you choose to use them! 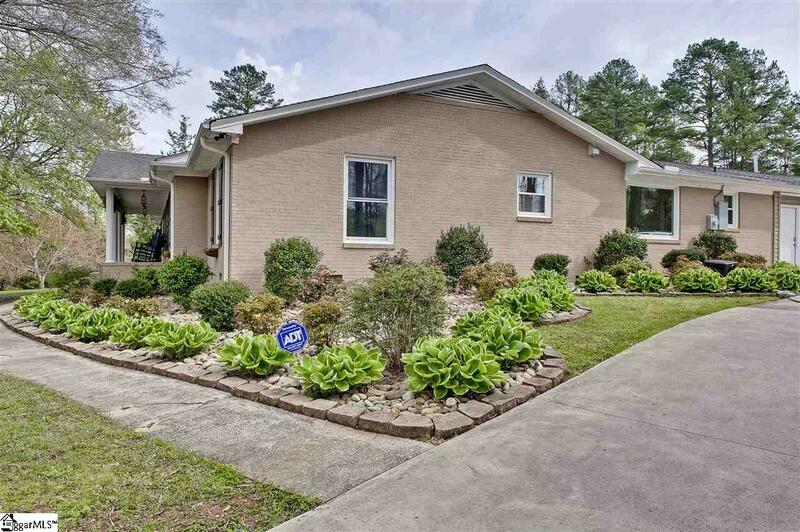 The master is large with Hardwood flooring and a new, completely Renovated Master Bath and Walk in Closet! The Double Vanity and Custom tiled Shower and Floors are sure to spoil you --complete with overhead Rainshower ! Two other bedrooms share a bath and the 4th has its own with a walk in closet . Hate doing Laundry---Not in this laundry room with a Barn door ! Need a work out space, game room or TV room? This home has lots of space to meet your needs! 3.28 acres and Anderson 1 Schools --better Hurry to see this Little piece of real estate just waiting for its new owners! Conveniently located to 153 and I-85. Quick access to Greenville,Easley, Anderson. Please virtual tour for All Pictures! 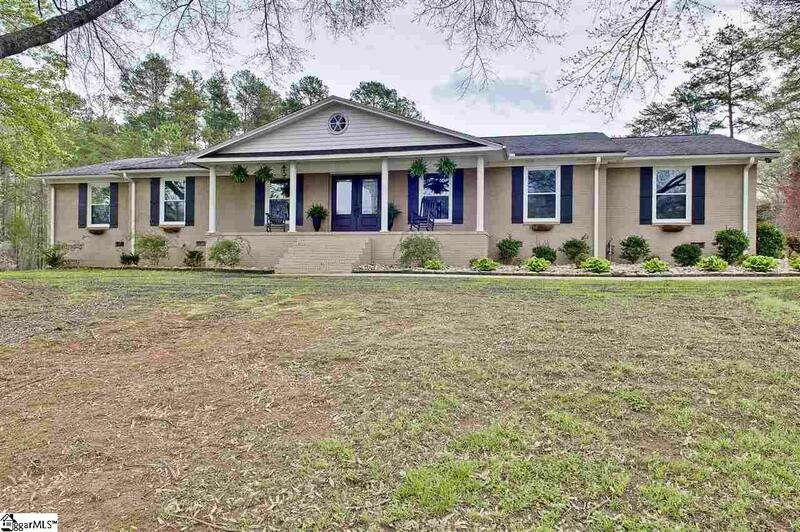 Offered by Melinda Garrison of Powdersville Realty, Inc. Listing provided courtesy of Melinda Garrison of Powdersville Realty, Inc..